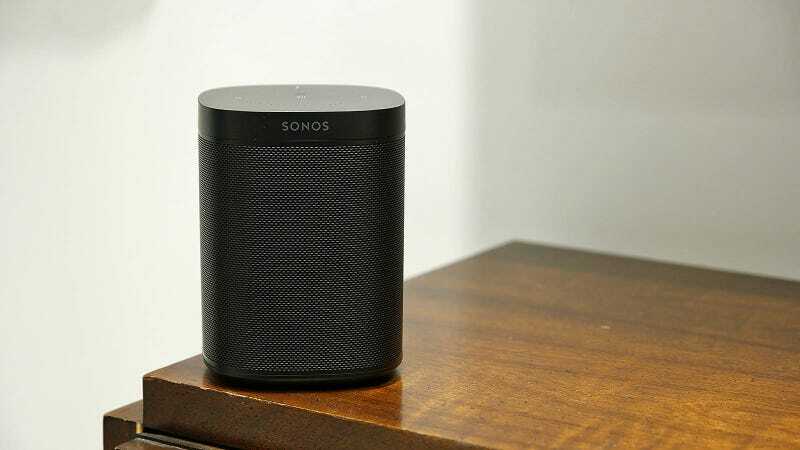 Want to get your hands on a great-sounding, Alexa-enabled, AirPlay 2-compatible Sonos One? Amazon will throw in a $50 gift card when you buy it during Prime Day, which is the best deal we’ve seen so far. Update: Some people have asked, so to be extra clear, you’re paying the regular $199 for the speaker, and getting the gift card as a bonus. This deal isn’t applying the $50 gift card to a price of $249.